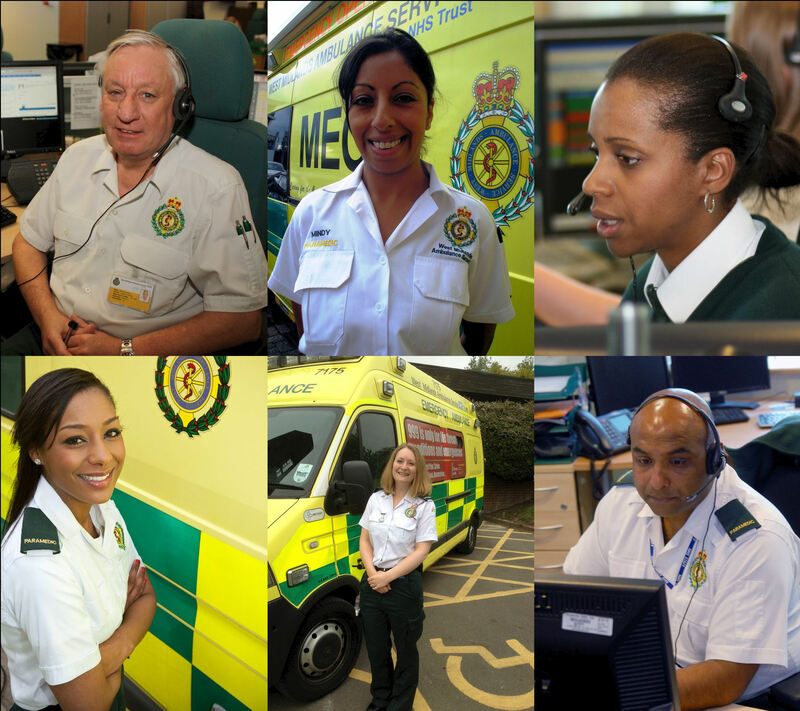 West Midlands Ambulance Service is now recruiting for student paramedic positions for 2015-16 start dates. Not only will we train you to become a life saver, we’ll pay you to do it. The 30 month training course will lead to you becoming a state registered paramedic. As a paramedic you will have one of the most amazing careers; saving lives and helping people in their hour of need. To join us, you’ll need to hold a minimum of 5 GCSEs (inc. English, Maths & Science) plus an A – Level qualification or equivalent and successful applicants must demonstrate a passion to deliver excellent patient care. Applicants must hold a full UK driving licence with Provisional Category C1 entitlement with no more than 3 points. Candidates must fully complete the application form via NHS Jobs or by requesting a paper application from the Recruitment Team on 01384 215 896.